Go here to learn more about Brittney's business, Yarny Goodness! 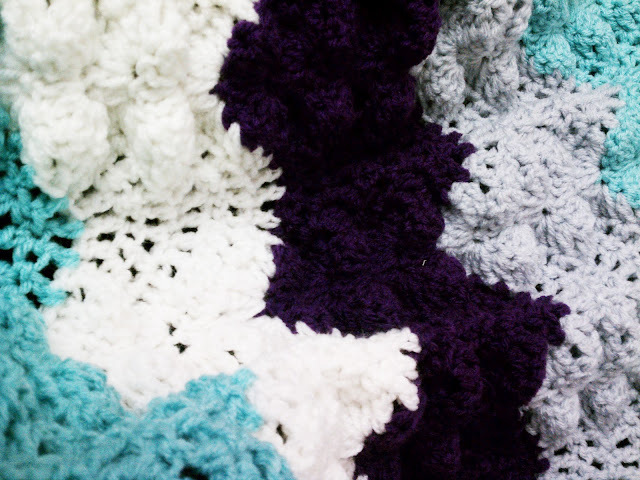 For Stacy's Auction, Brittney has donated a twin-sized crotchet blanket in the colors white, teal, plum and gray. Ooh la la, right? I'd like to wrap myself up in that on a chilly day! 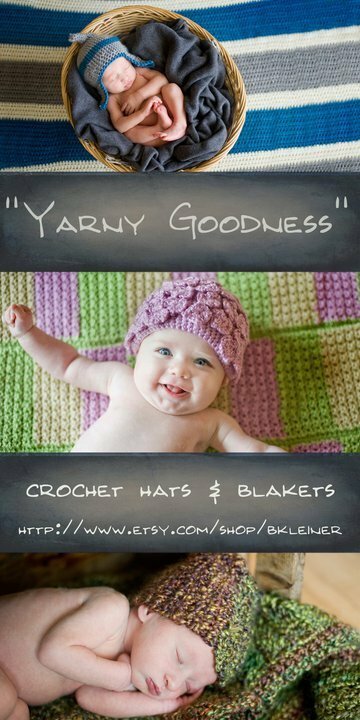 The winner of this auction will receive the twin-sized blanket via postal delivery, courtesy of the donor. THIS ITEM IS VALUED AT $60.00. BIDDING WILL START AT $24.00 AND WILL INCREASE BY A MINIMUM BID OF $4 PER BID.